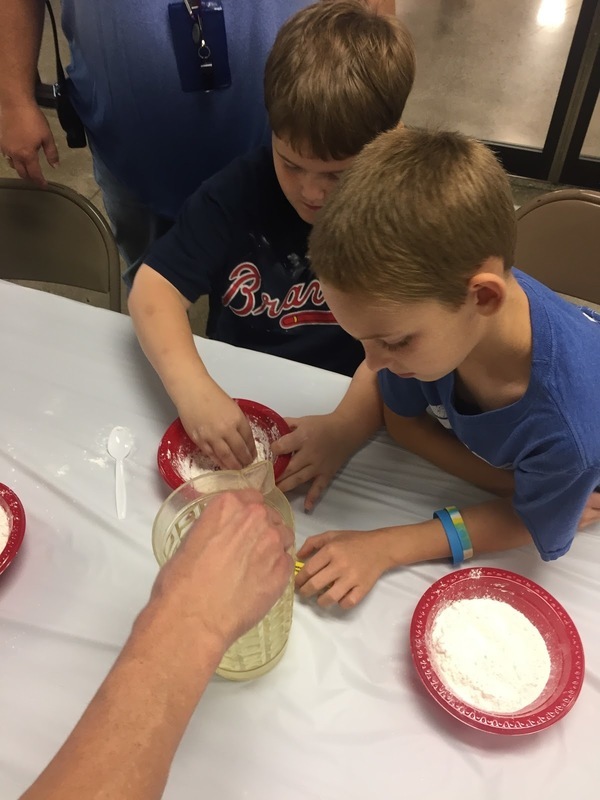 Third grade students at Tipton Elementary were able to learn about new and old agriculture by visiting the Tipton County Fairgrounds for Ag Day. The students were able to visualize the importance of agriculture in our local community. Farm Bureau has sponsored and organized this event for several years. Each year they add new and different stations to share information and activities with the students. 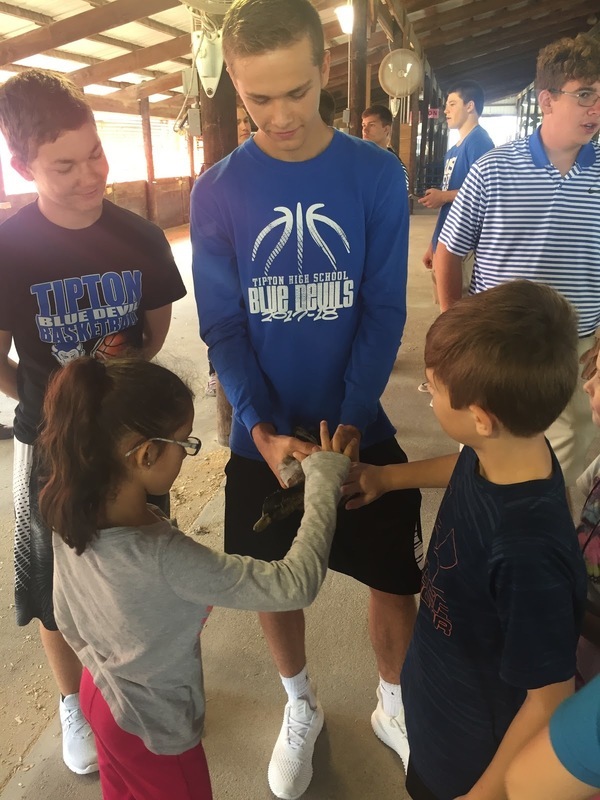 Some of the highlights from this years Ag Day were Fair Oaks Mobile Dairy, goat milk soap and lotion making, and the petting zoo presented by the THS FFA Club. 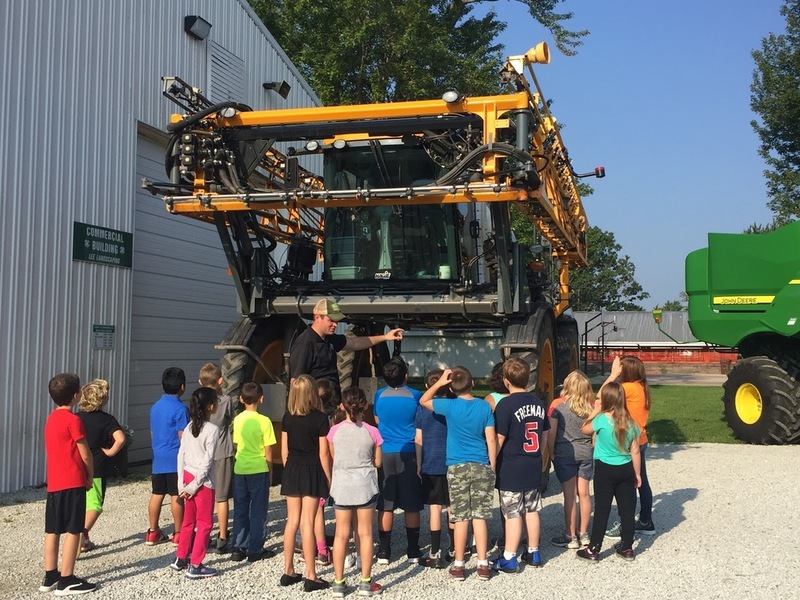 Farm machinery and locally grown crops are brought in to lead the agricultural discussion with Co-Alliance and Reynolds. 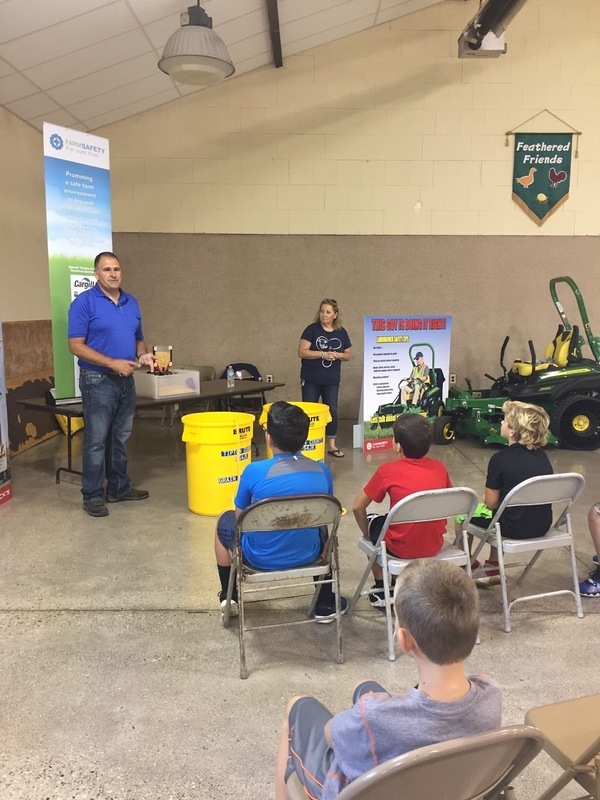 Beck’s Hybrids and Monsanto shared information about grain bin and lawn mower safety. 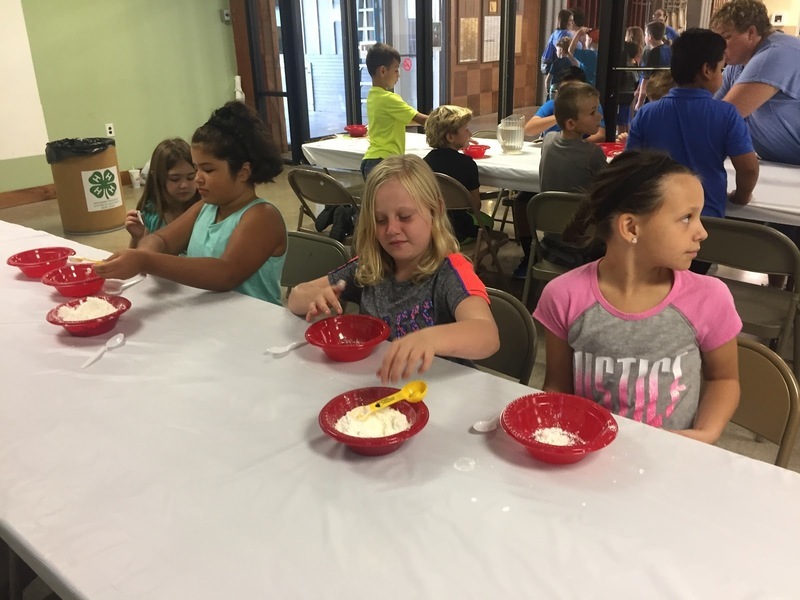 The children also created oobleck and discussed the use of drones with the Purdue 4-H educators. Thank you to all the local businesses and organizations that help to create an interactive, exciting morning for our 3rd graders.